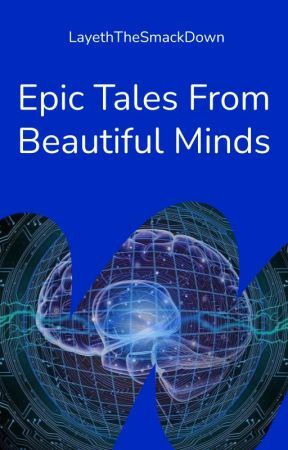 This is Epic Tales from Beautiful Minds, a science-fiction anthology inspired by rskovach&apos;s Decameron 2.0. 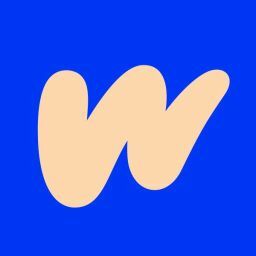 Spread across multiple sub-genres, Epic Tales from Beautiful Minds features short stories from Wattpad&apos;s best sci-fi writers. The majority of these different sub-genres feature interconnected tales. Fancy something epic? Then jump on in!